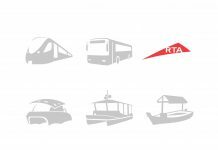 Roads and Transport Authority (RTA) is launching on this April 15 five new bus routes in Dubai, and introducing improvements on 13 others. 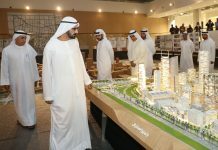 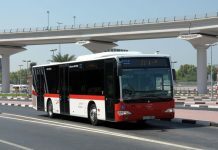 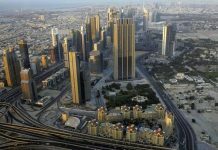 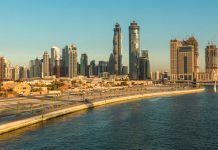 The move is intended to boost the public bus network in the Emirate and match the growing demand for public bus service. 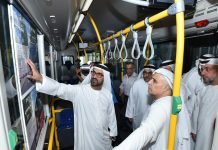 The five internal new routes start from bus stations scattered in various parts of the Emirate of Dubai, according to Adel Mohammed Shakri, Director of Transportation Systems at the Public Transport Agency. 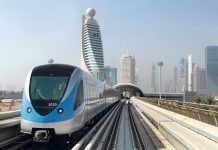 “The first of these new routes is Route (F02), which starts off Al Fahidi Metro Station, heading to Al Karama via Al Mankhool and Burjuman. 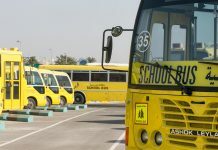 Other routes include (F16) from Noor Bank Metro Station heading towards the new Al Quoz Residential Area, (F17) from Noor Bank Metro Station to Al Khail Gate residential area and (F42) from Ibn Battuta Metro Station to Discovery Gardens, in addition to Route (E301), an inter-city bus service that starts from the Stadium Metro Station to the new Al Ta’awon Station, Sharjah,” explained Shakri.